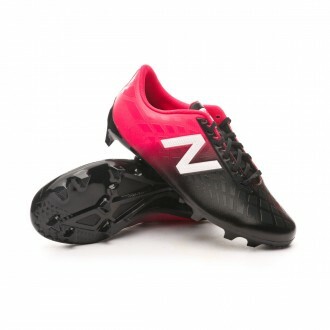 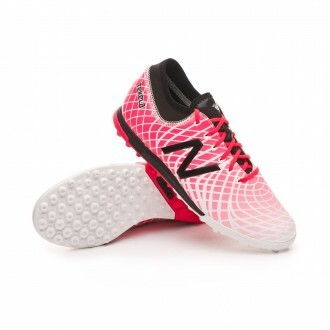 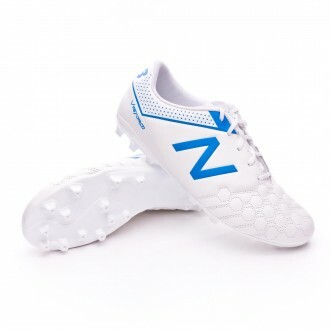 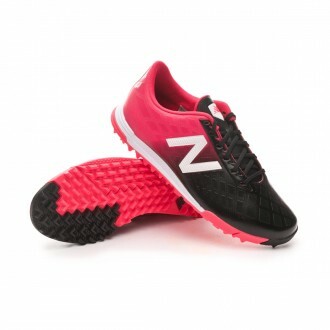 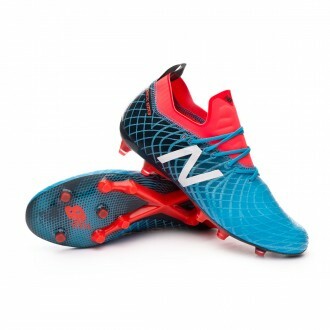 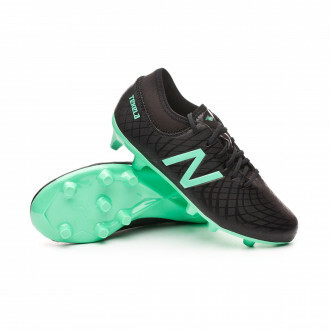 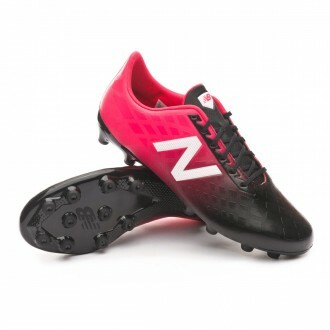 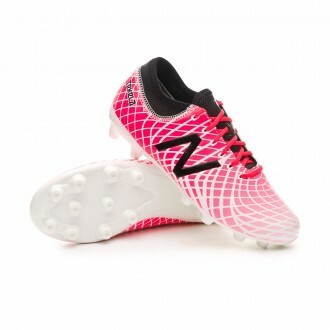 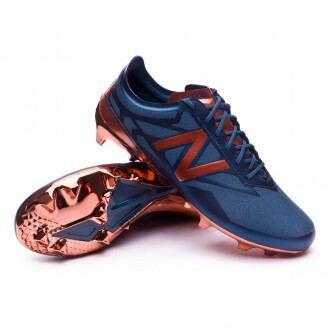 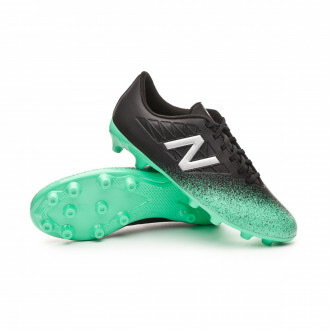 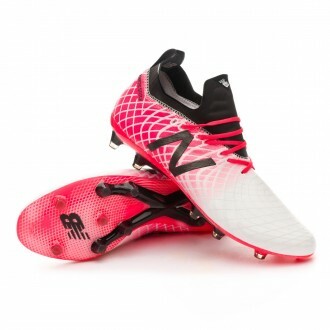 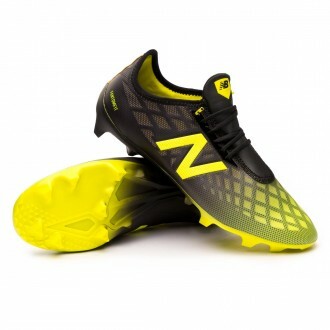 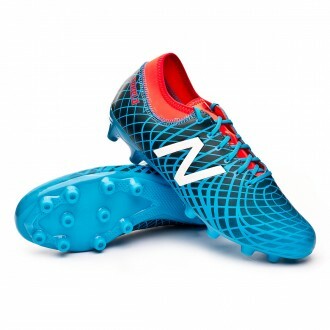 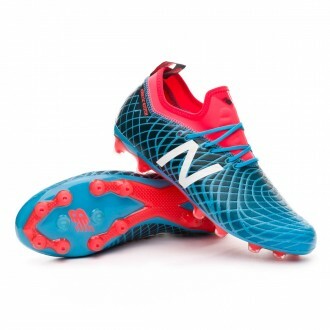 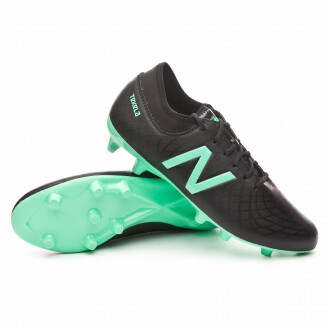 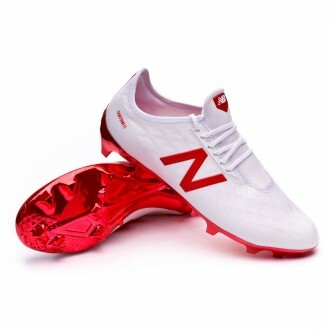 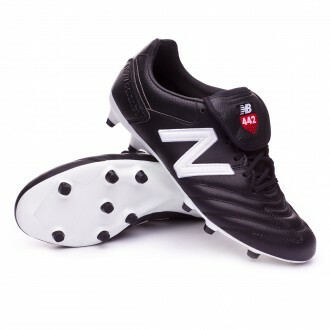 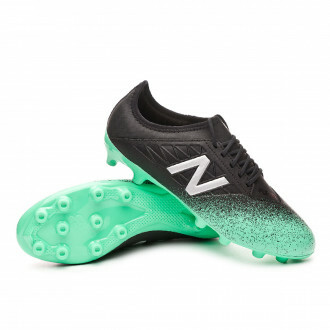 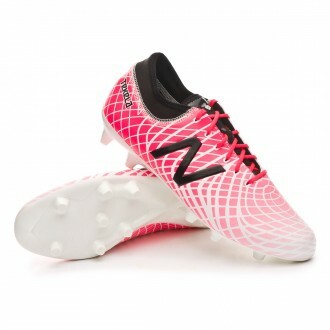 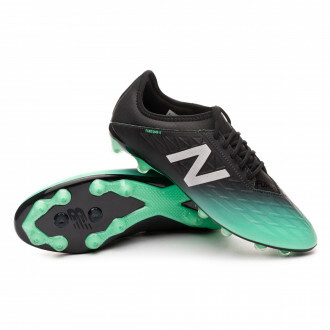 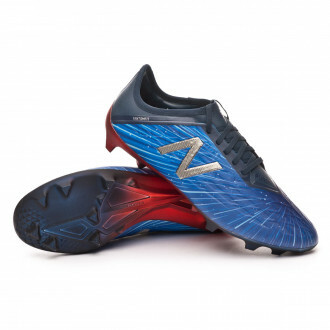 The New Balance football boots replace the Warrior models we saw on previous collections. 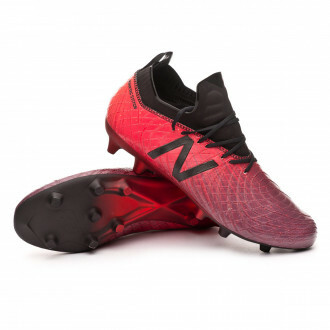 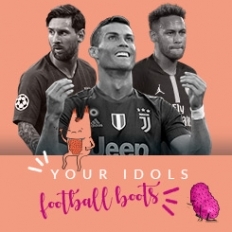 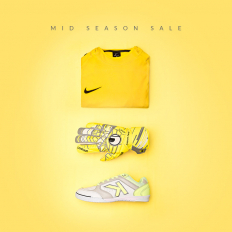 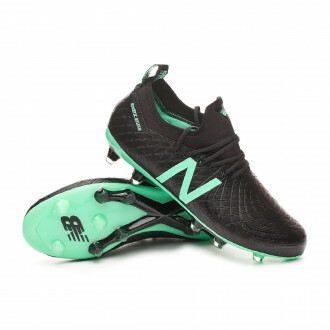 The New Balance Visaro and Furon are the two lines created by the American brand to cover the two types of players we can find on the pitch. 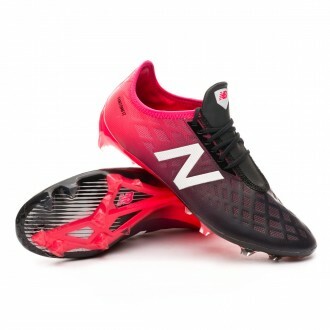 The Visaro boots are for the player that controls the game and the Furon for the decisive player that takes risks.